He has skippered interstate visitors, school-groups and tour-groups aboard the MV Southern Cross, along with international heads of state, celebrities and federal parliamentarians. But what continues to surprise Brian is the number of locals who have never seen Canberra from the vantage point of the lake. The MV Southern Cross arrived in Canberra in 1999, after a week long journey from South Australia, split across two huge semi-trailers. The berth was lowered into the lake and the deck was craned on top and joined together by a skilled team who had traveled up with the vessel. It marked the start of a new era for locals and visitors alike who could now fully experience the beauty of Lake Burley Griffin. 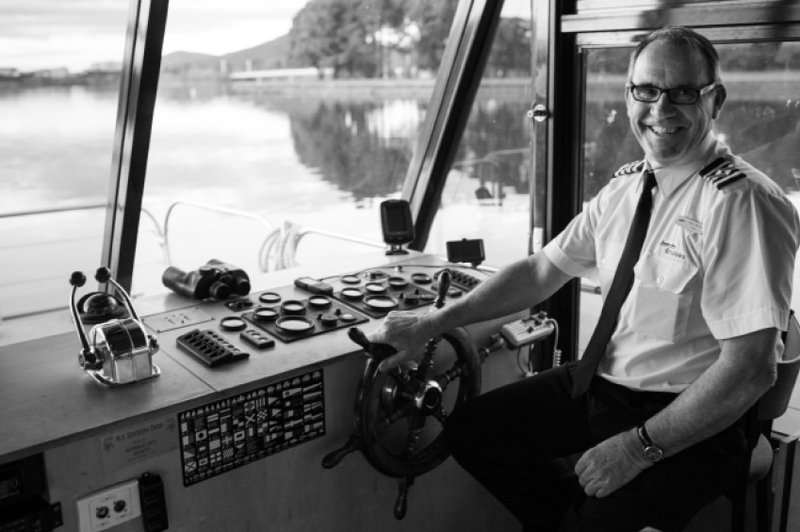 Brian has been the vessel’s skipper since it was launched and never tires of sharing the best that Canberra has to offer with his passengers as he provides a running commentary on the lake and its famous landmarks. The thing he loves most about his job is that no day is the same. Copyright 2018 Canberra Southern Cross Club. All Rights Reserved. 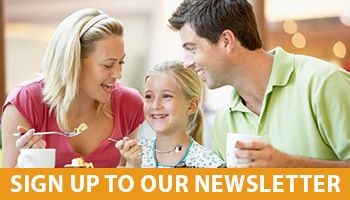 It is an offence to supply alcohol to a person under the age of 18 years. Penalties apply.